That orange is an excellent source of vitamin C and has enriched skin loving properties, is no news. Obviously then, your skin has every reason to love oranges just as much as you do! Orange is a rich source of antioxidants that help fight free radicals in the environment. 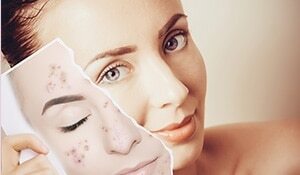 They help to prevent skin damage and prevent dull, dry, lackluster and ageing of the skin. Thanks to all the vitamins and nutrients, orange is an amazing skin potion. 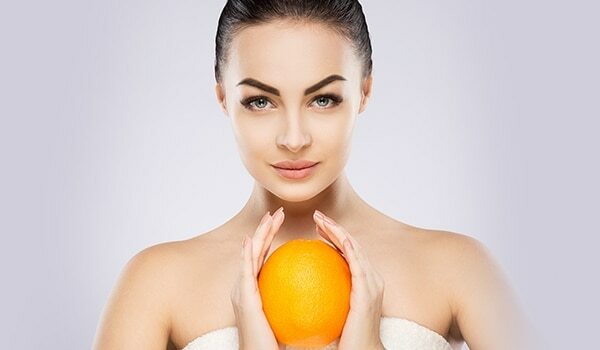 Orange peel is considered to be an excellent bleaching agent that helps lighten dark spots and blemishes. 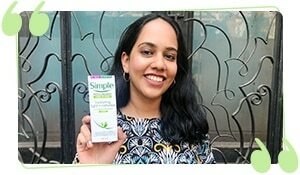 It is also an excellent natural way of removing suntan. Oranges are a powerhouse of citric acid that effectively helps dry out acne and keep skin free from excess sebum production. 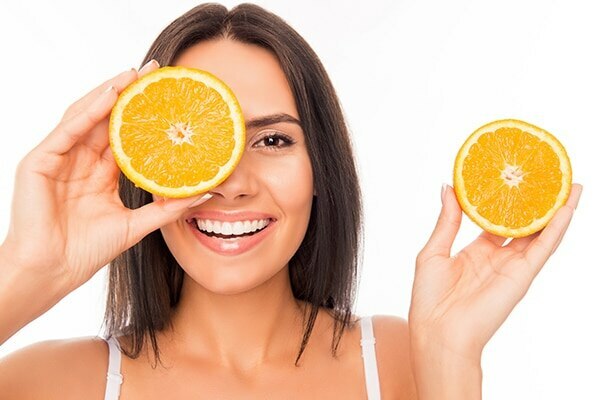 The orange peel is a rich source of dietary fiber that regulates bowel movements to flush out the toxins from the toxins and harmful wastes from the body, thereby eliminating the appearance of new acne. Orange juice is rich in vitamin C that helps tightens pores and regulates sebum production for soft, smooth skin. Regular application of orange juice improves skin texture and makes it super soft and smooth. Oranges are a rich source of vitamin C that helps boost collagen production that helps the skin to stay firm and tight. 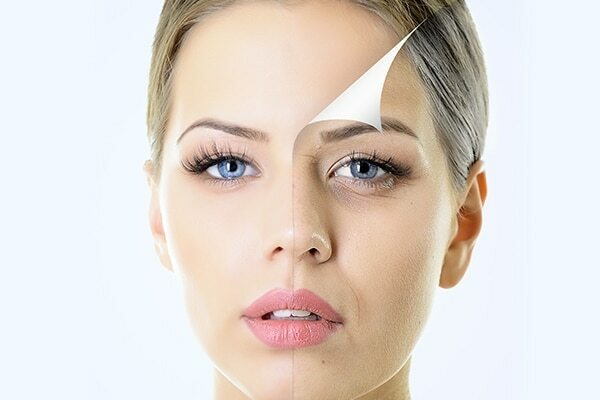 It also prevents premature ageing of the skin by delaying wrinkles and ageing skin.